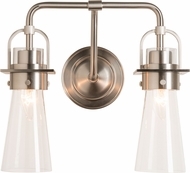 Petite, replete, and ever so discrete, Hubbardton Forge Vanity and Wall Sconces are exquisite reminders of style and sensibility. 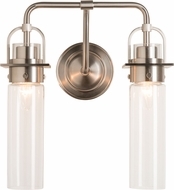 With glass ovals, obelisks, cones and bowls, graceful stems and glowing candles, these vanity lights and wall sconces are steeped in tradition yet will also compliment modern motifs. 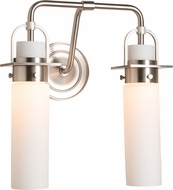 All fixtures are made to order, and made to last. 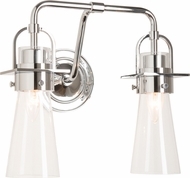 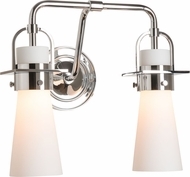 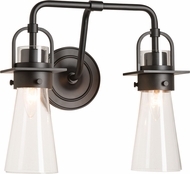 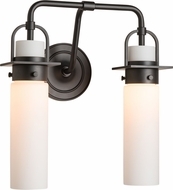 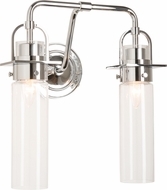 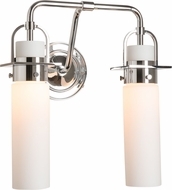 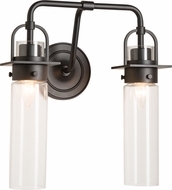 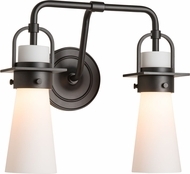 Single, double, triple or larger, Hubbardton Forge vanity and wall sconces feature wrought iron construction, choice of finishes, and exceptional quality glass.